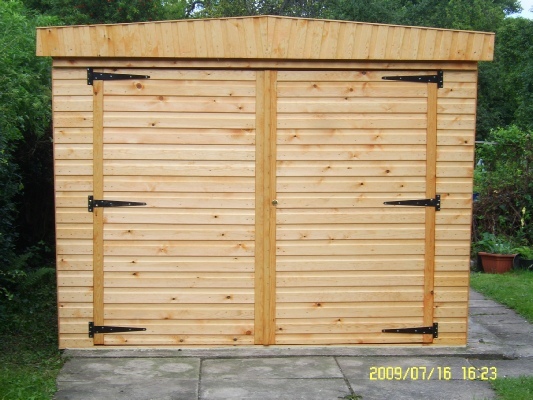 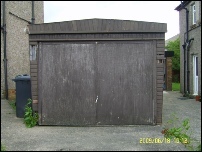 We can replace or repair your garage door throughout Halifax. 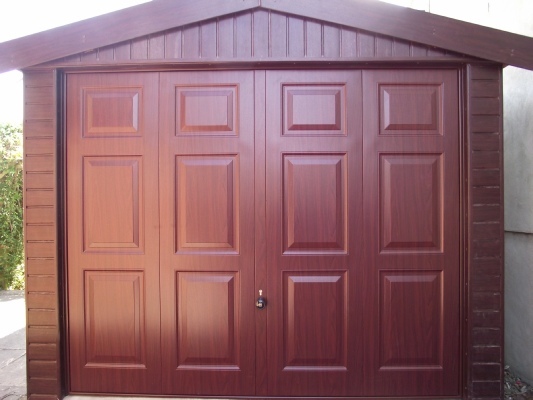 Dont put up with a rusty, creaky or faulty garage door. 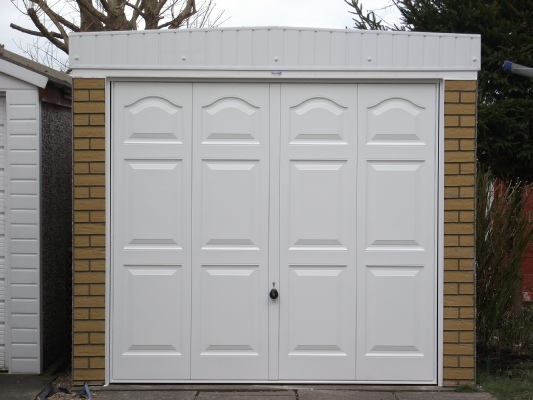 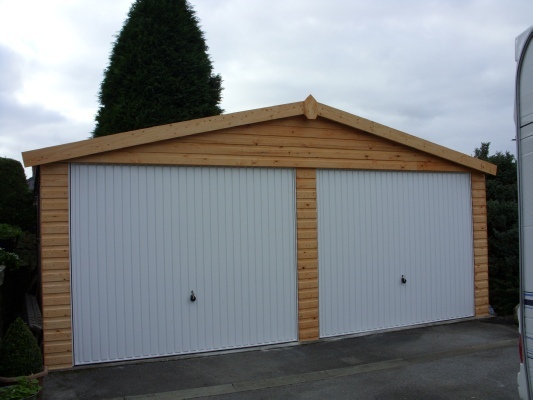  We have over 60 years experience with garage doors in the West Yorkshire area. 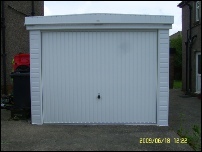 Trust Grimston with your garage door repirs in the Halifax area.